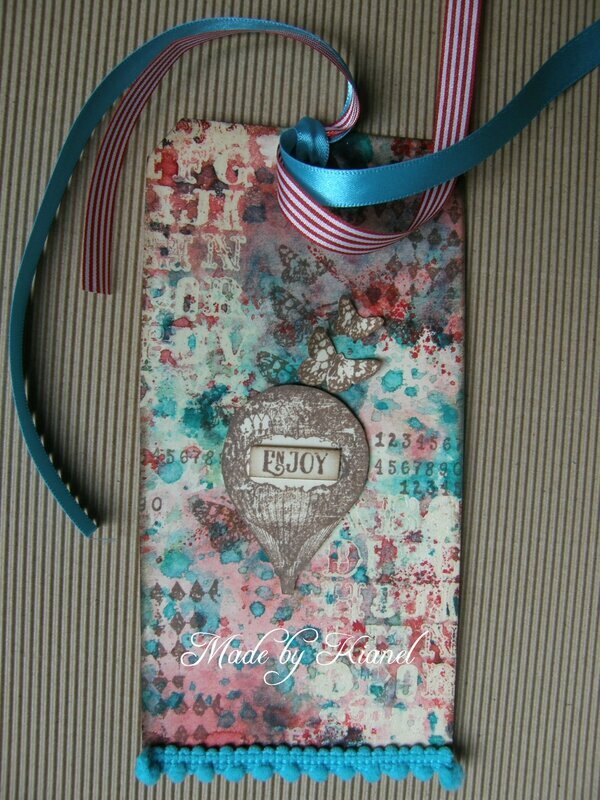 I worked my tag with distress inks and water and added some non cute stamps that i received in the last Vintage box n°2. Hope you will like this tag. 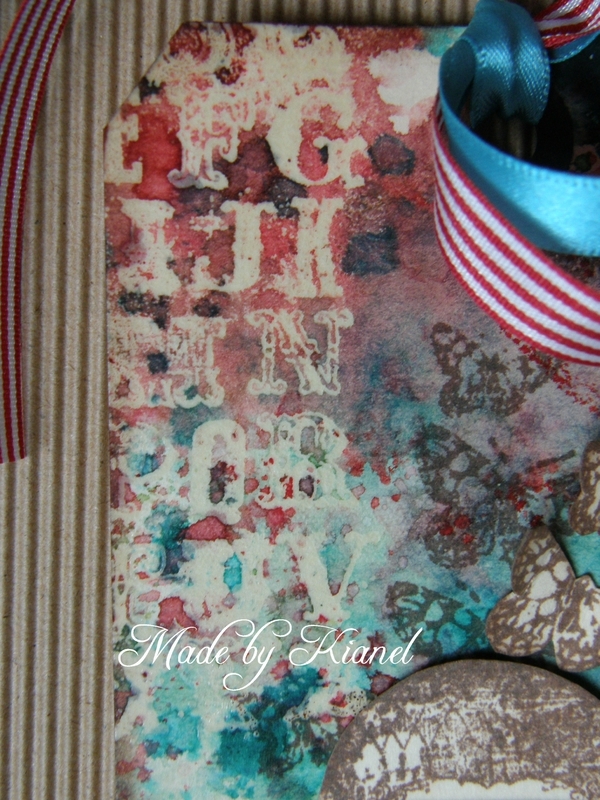 It feels good to also make mix media with Magnolia stamps. 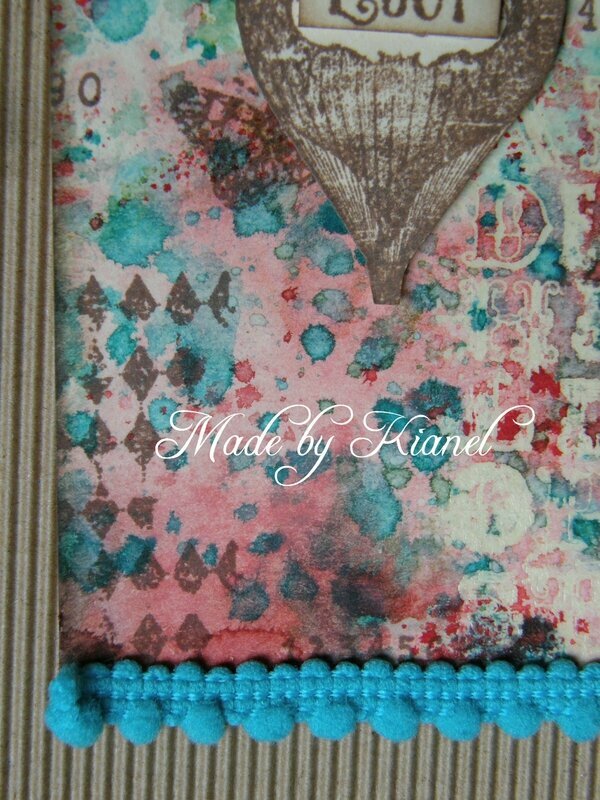 In each Vintage box, you will receive gorgeous never seen before non cute stamps, embellishments, papers and never seen before dies.